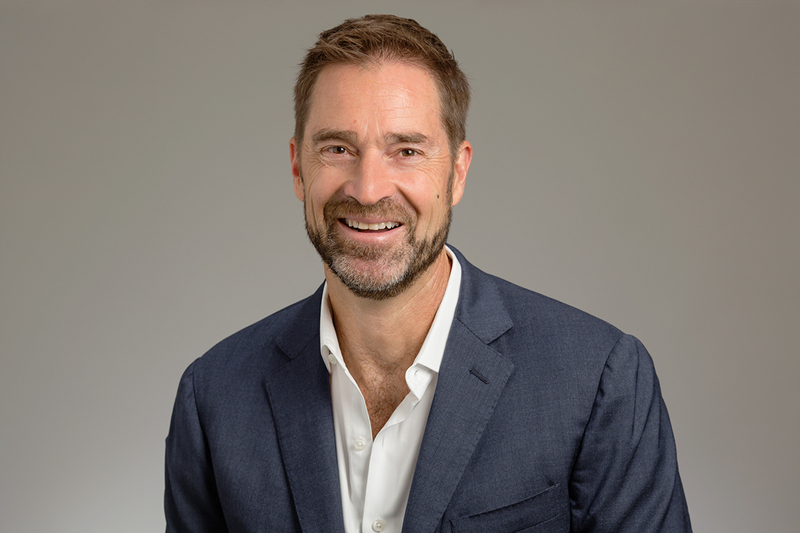 Psychology professor Brent Roberts is one of five Illinois faculty members on the 2017 Clarivate Analytics Highly Cited Researchers list. CHAMPAIGN, Ill. — Five faculty members at the University of Illinois at Urbana-Champaign have been named to the 2017 Clarivate Analytics Highly Cited Researchers list (previously known as the Thomson Reuters Highly Cited Researchers list). The list recognizes “leading researchers in the sciences and social sciences from around the world,” according to Clarivate Analytics. It is based on an analysis of journal article publication and citation data, an objective measure of a researcher’s influence, from 2005-15. The highly cited Illinois researchers this year are: crop sciences and plant biology professor Lisa Ainsworth (highly cited in plant and animal science), civil and environmental engineering professor Tami Bond (geosciences), crop sciences and plant biology professor Stephen P. Long (plant and animal science), chemistry professor Yi Lu (chemistry), and psychology professor Brent Roberts (psychiatry, psychology). 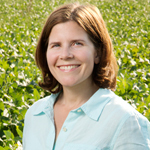 Ainsworth’s research focuses on plant metabolism, photosynthesis and molecular variation within species and how those factors contribute to plant responses to global change. 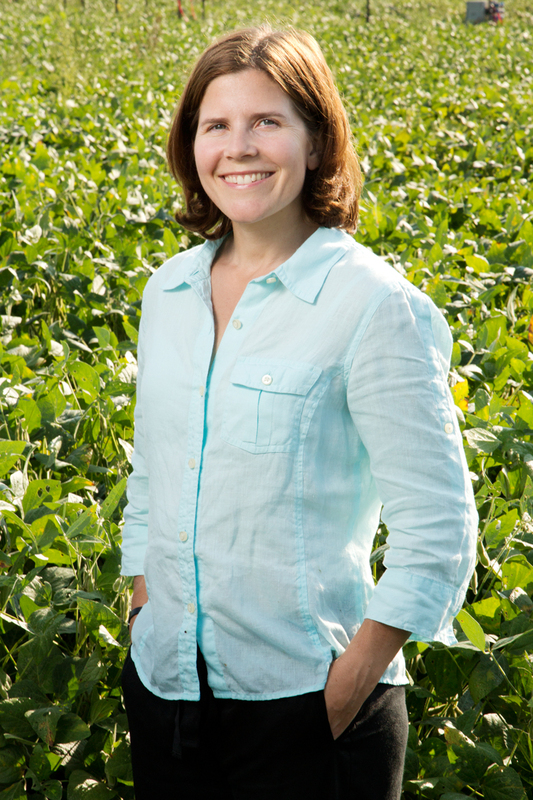 A key goal of her work is to maximize crop production in the future. She is a University Scholar and recipient of the Charles Albert Shull Award from the American Society of Plant Biologists. She was on the Highly Cited Researchers list in 2016. 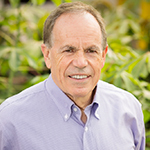 Bond is the Nathan M. Newmark Distinguished Professor in Civil and Environmental Engineering. She studies particle emissions, their color and how they affect the climate, as well as interventions to reduce emissions around the world. 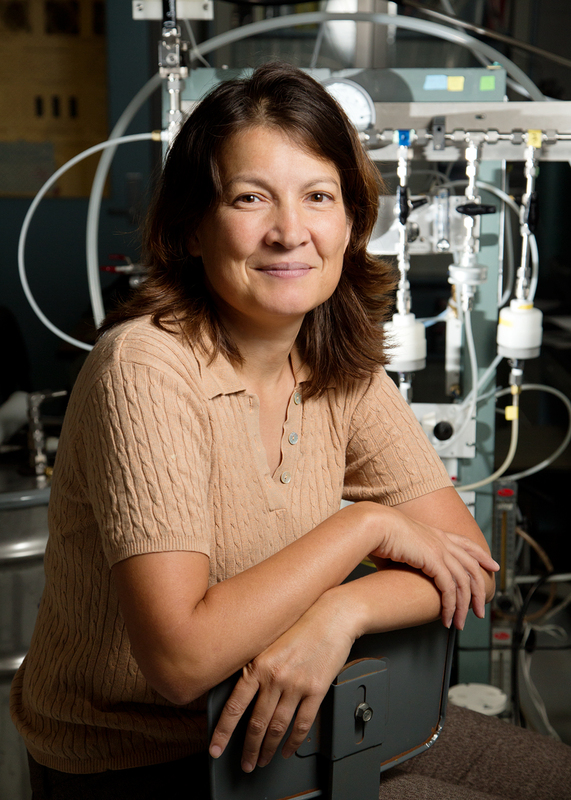 Among other honors, she is the recipient of a National Science Foundation CAREER grant and a John D. and Catherine T. MacArthur Foundation Fellowship. She was on the Highly Cited Researchers list in 2015 and 2016. Long is the Gutgsell Endowed Professor in the departments of crop sciences and plant biology. 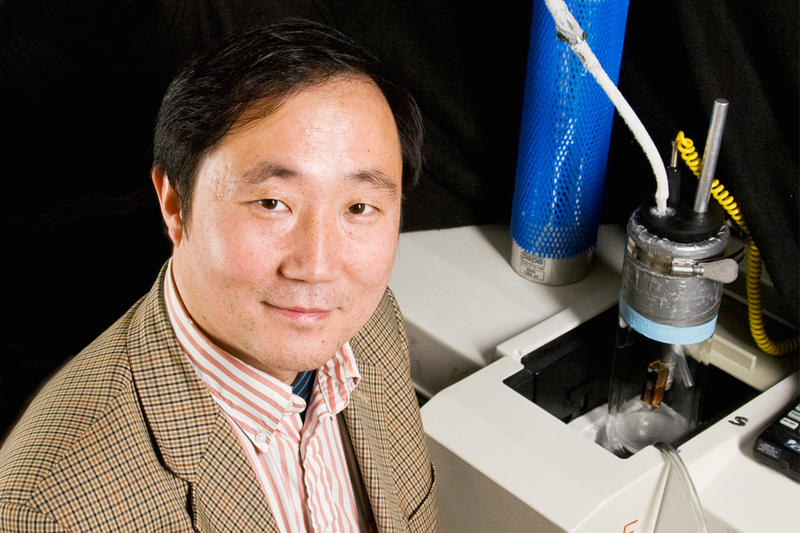 He uses computational and experimental approaches to improve photosynthetic efficiency, and works to address the effects of climate change on crop yield. 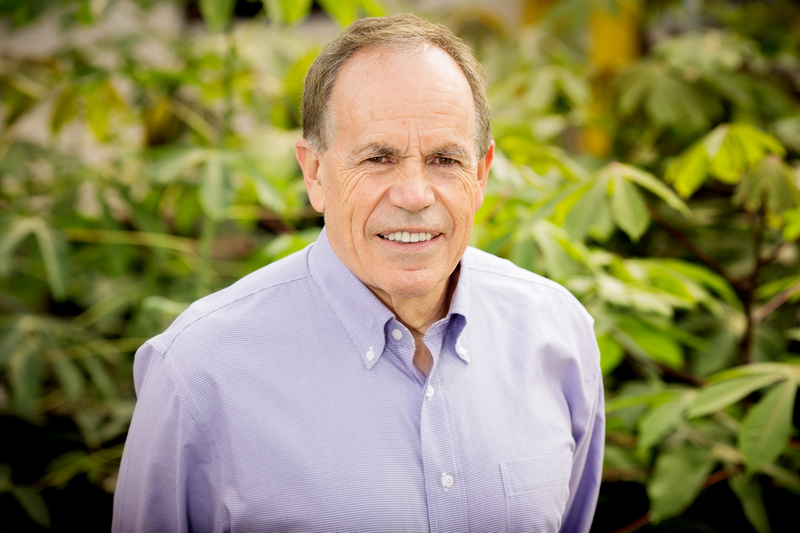 Long was named a Fellow of the Royal Society of London in 2013, and has been recognized by Thomson Reuters as a highly cited researcher in the field of plant and animal science every year since 2005. 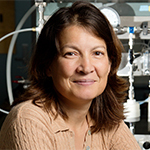 Lu, the Jay and Ann Schenck Professor of Chemistry at Illinois, focuses on the design and engineering of metalloenzymes and their applications as biocatalysts in alternative-energy applications and as sensors and imaging agents to be used in environmental monitoring, food safety and medical diagnostics. He is a Fellow of the American Association for the Advancement of Science, a Fellow of the Royal Society of Chemistry and a recipient of a Howard Hughes Medical Institute Professors Award. 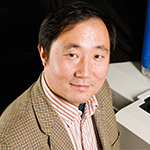 He was on the Highly Cited Researchers list in 2015 and 2016. Roberts is a professor of psychology in the field of personality psychology. He studies continuity and change in personality throughout adulthood, with an emphasis on understanding the factors that influence change. He was named a Fellow of the American Psychological Association in 2009, a Fellow of the Society for Personality and Social Psychology in 2009, and a Fellow of the Association of Psychological Science in 2013. He also was on the Highly Cited Researchers list in 2016.